The Marvel Cinematic Universe is the biggest brand currently running in Hollywood. When it comes to the movies division, this franchise is unbeatable as Marvel has a 0 failure track record which is commendable! 19 movies in and Marvel has not failed even once! Above that, the MCU has expanded itself everywhere cinematically. 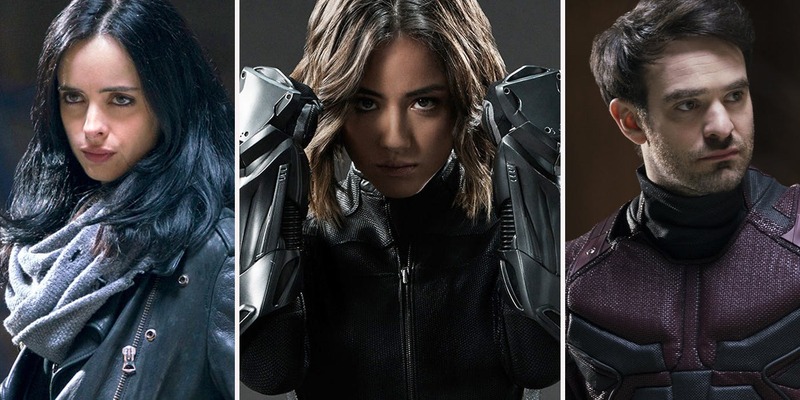 During the first and the second Phase, we got to see Marvel One-Shots, and then came in the TV division with the magnificent Agents of SHIELD. 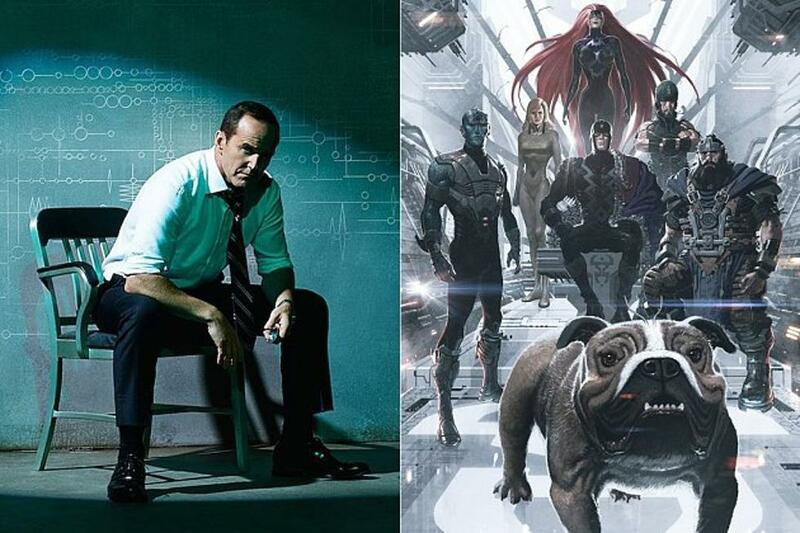 Agents of SHIELD showed that Marvel can rule TV as well. Even though Marvel does have a pretty stiff competition in the TV department with the Arrowverse doing amazingly well and having higher ratings most of the times, that has not stopped them from investing more into the smaller screen category. Marvel signed up a contract with Netflix and we got to see the members of the Defenders and The Punisher come to life as well. Those shows have been an entirely different ball game, but here’s one of the failures that Marvel suffered for the first time. Iron Fist was the first MCU project to have ever gotten thrashed by the critics. Still, it was successful on Netflix even after the bad mouthing of the critics. 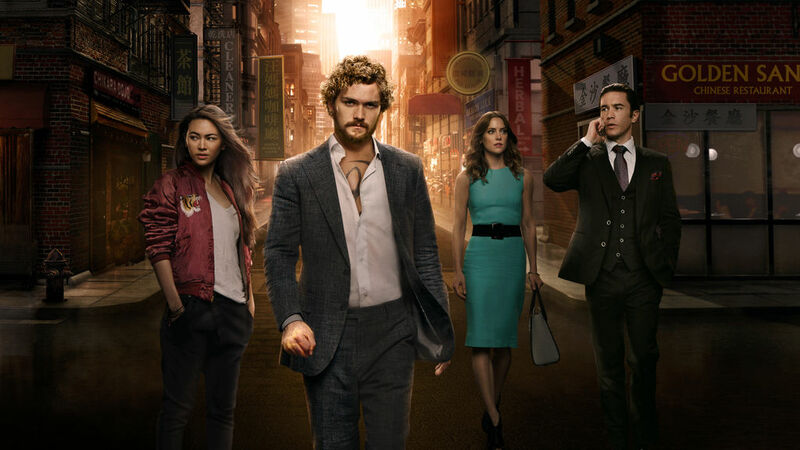 From there on, Iron Fist also starred in the Defenders team-up show, which was amazing but it actually got the least number of viewer ratings on Netflix. But at least the show was good. 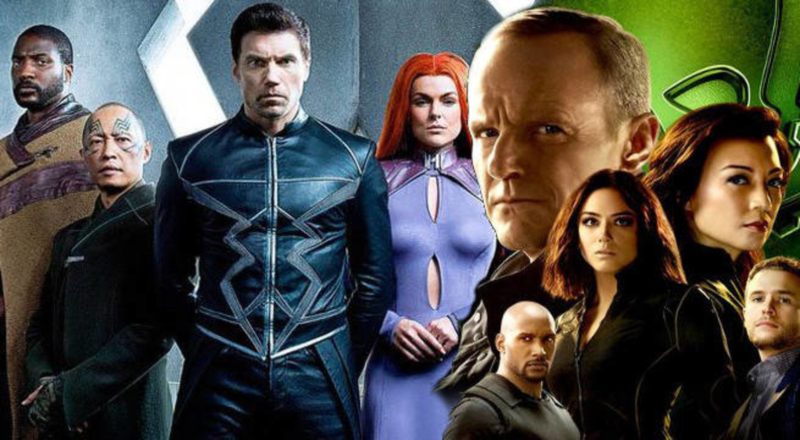 Marvel’s total failure really came with the God-awful Inhumans that aired on ABC for a season. 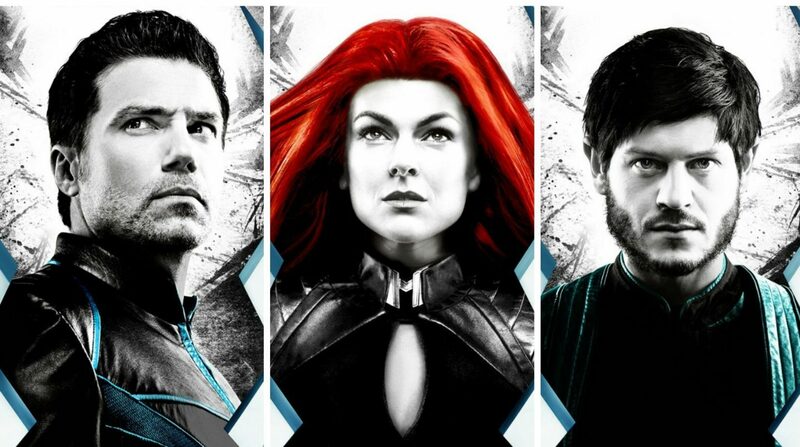 Last year, Marvel brought us the Royal family of the Inhumans that was not only slaughtered by the critics, but it also got the least number of viewings any Marvel project has ever got. Marvel brought in a great pack of actors for the show, but it did not explore anything properly and was just boring through all 8 episodes. Marvel had put it up for an IMAX screening for the first two episodes to hype the show, but the show lacked the means to be good and everything about it was just outright bad! Scott Buck was the man in charge with both the TV shows that failed (Iron Fist & Inhumans) but let’s not point fingers as anyone. Since Iron Fist got a good viewership on Netflix, it will be coming back with a Season 2 the next year. 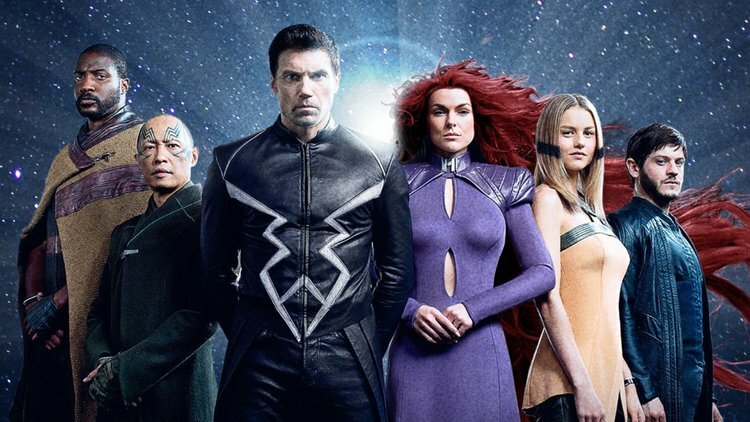 But, Inhumans was canceled for the second season and the actors are probably moving on for other roles. 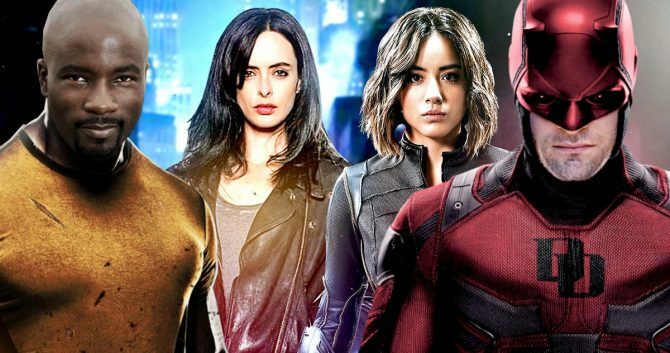 It may be a time to worry for the MCU TV division as the Netflix shows have surely hit their peak, and even though they coming seasons may be good, the Superhero fatigue could kick in for Marvel as it has for the DC TV Shows. Agents of SHIELD got renewed for a short season the next year. 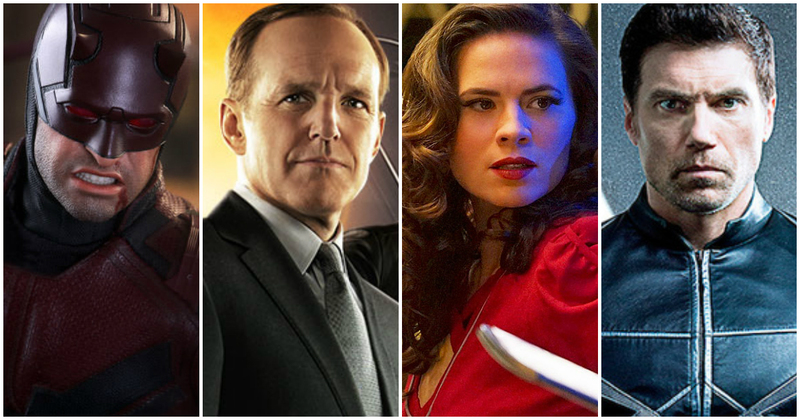 It is one of the best Marvel TV shows and it will probably be ending the next year. 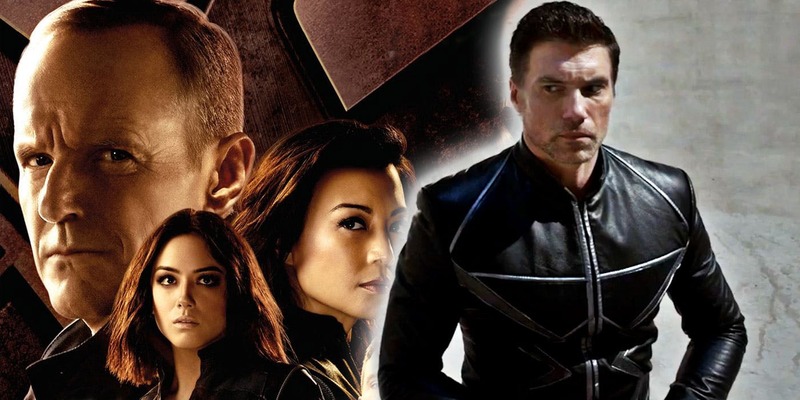 Well, the Inhumans have not been big in any way, so they could completely sabotage Agents of SHIELD as well, but there is hope as the pack of actors involved with the show is great, and Agents of SHIELD could use them well if the opportunity arose. It could also give them an opportunity to follow a new narrative and both the departments can benefit from each other. But that’s just our imagination. Let’s just hope things turn out well. Don’t Miss: This Theory Explains How Thanos Was Inspired By [SPOILER] To Erase Half The Universe!! !